Today I got a order of 10K chocolate tins for Israeli chocolates. My Israeli client owns a handcrafted boutique chocolate company. His handcrafted chocolates are being sold abroad. He decided to purchase a bulk metal chocolate tins for his new products after viewing many premium tin boxes from Our offical website. He chose a round tin chocolate and add a Smeil shaped PET window on the cover. 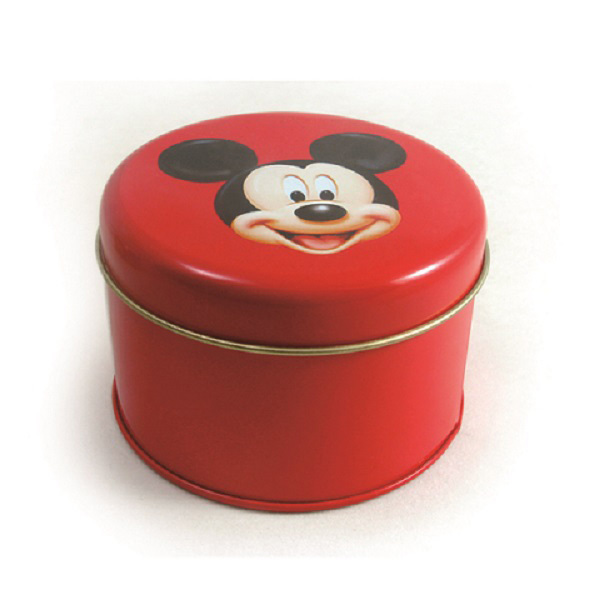 This chocolate tin has a good airtightness to keep the chocolates inside dry and fresh. All the materials such as tinplate, lacquers, inks are food safe with qualified test report. What's more, Our company is audited by ISO2000-2005. The PET window makes this chocolate tin stand out as unique and branded. The chocolates inside can be seen directly. Tinpak is known of the custom tin industry. We supply the turnkey solution for your tin packaging needs.